Installation of irrigation system of Highland Golf Course has been finished. Since Spring of 2004 there is an opportunity to reduce the cost of water. Every land-owner could apply for a reduced fee for the water used for irrigation purpose. After filling the forms, water authority could give you a permission to install a secondary water meter in the irrigation line. 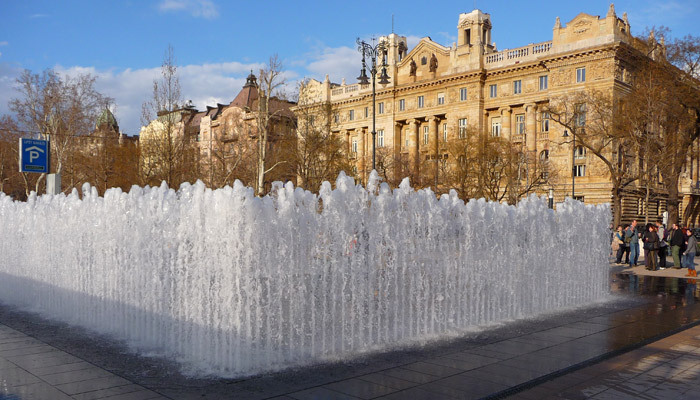 If you have obtained the permit, the irrigation system could be connected to the secondary water meter, and the bill would be reduced by about 50% regarding the volume used for irrigation. Technoconsult Ltd. has a new office-warehouse facility, where we could serve our partners better. The new architectural building includes sales desk, showroom, offices, lecture room and warehouse. A parking facility as well as a truck entrance enhance our comfort. You are welcome to see us on our nice premises. Our address: 2092 Budakeszi, Szürkebarát str. 1. Rain Bird type irrigation system of the 9 hole St. Lawrence Golf club has been finished according to the plans and installation of Technoconsult Ltd. This is the first golf course in the Pest side of the city which can be found directly at the beginning of M5 motorway. The decoder type controller system can be enlarged easily with the finishing of the new holes. 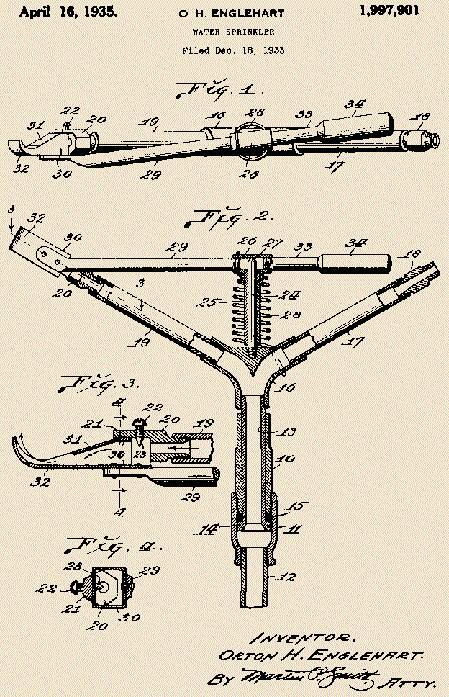 Orton Englehart a South-Californian fruit-farmer invented and patented the very first impact sprinkler on the World in 1933. Patent entitled the "Spring activated impact-arm driven sprinkler" has revolutionized irrigation, as it has made possible the relatively even water distribution of large fields with good efficiency. 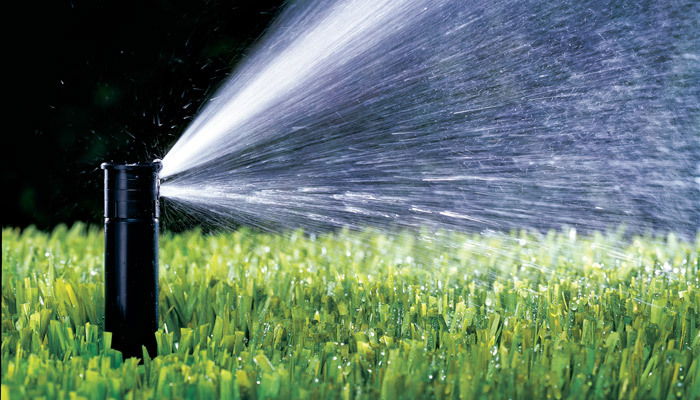 Technoconsult Ltd. was established in 1988, and it belongs to the very first turf irrigation companies in Hungary. Since the start of the automatic irrigation business in 1989, we have planned and built several thousands irrigation systems starting from little gardens, through the Kincsem Park horse race track to high end golf-courses. 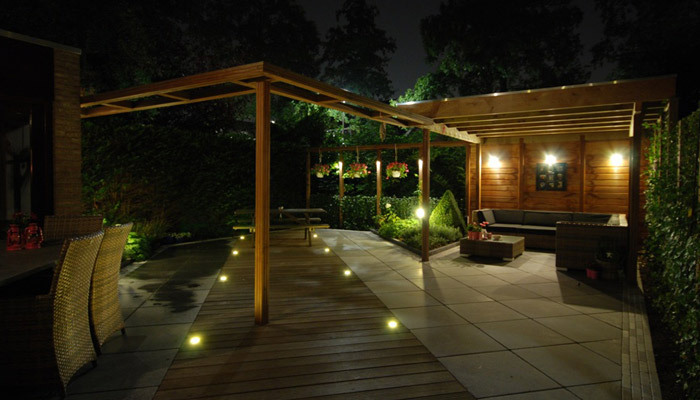 Our company insists on quality in design, products and installation, and thus wants to reach the satisfaction of its partners. 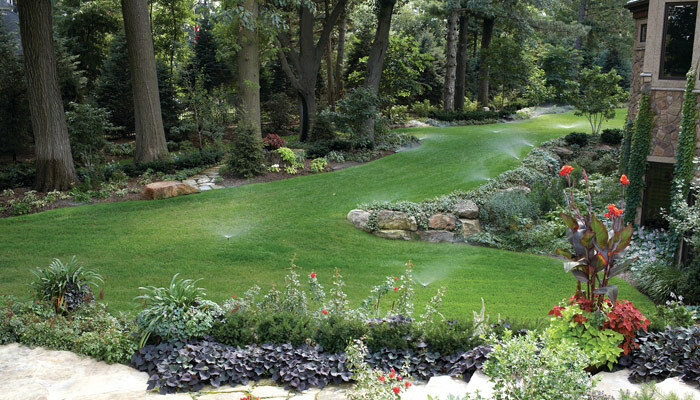 Technocosult Ltd. is the Hungarian representative and distributor of Rain Bird Inc. , the world famous American irrigation company. The co-operation of the two companies started back in 1991, and Technoconsult provides technical assistance, design service and irrigation auditing. 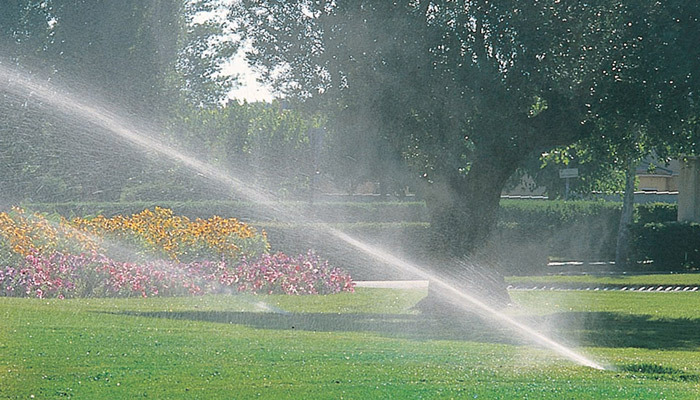 is one of the largest irrigation companies world-wide. 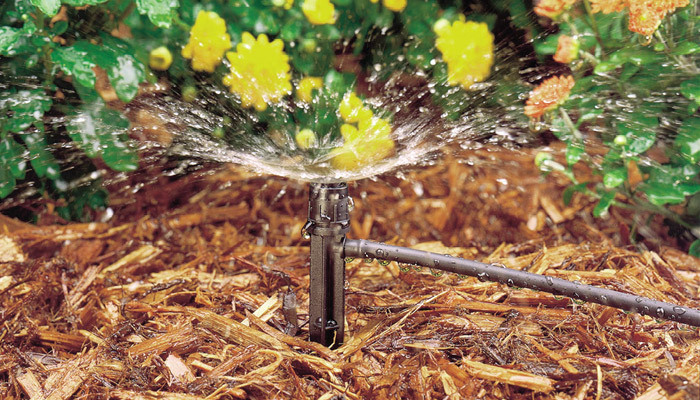 This is the earliest starter among the irrigation companies that has been operating since 1933. Continuous product development, large production capacity, quality products and the outstanding long-term guarantee ensures leading position in the irrigation market to the company. 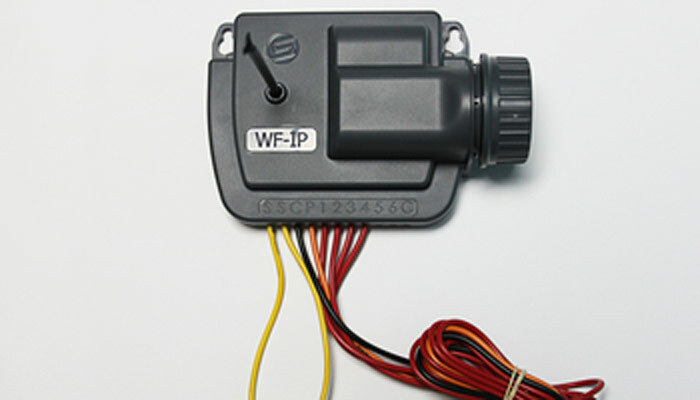 During product development special attention is given to environmental considerations, products that could be operated in a water saving method, controllers that are user friendly and rotor setting without special tool. You can find the next brands in our store. 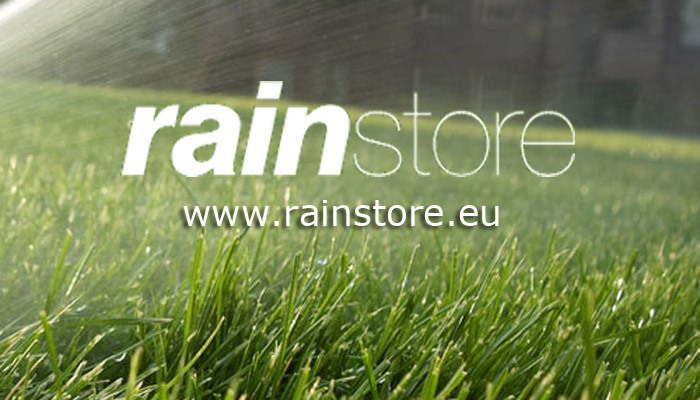 Technocosult Ltd. is the Hungarian repre-sentative and distributor of Rain Bird Inc.